My heart breaks for everyone at home affected by the floods in Colorado. 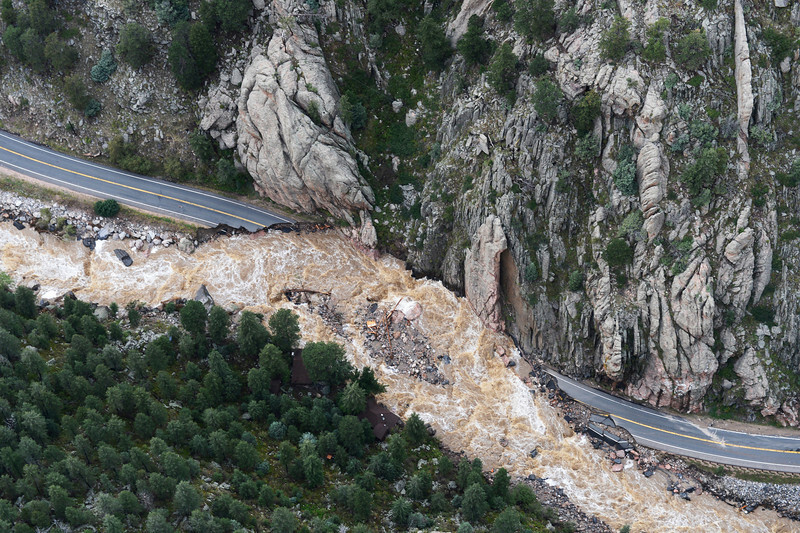 As I scan the internet, I see photo after of photo of the damage both in the town I grew up in (Estes Park) and the town I’ve lived in for the past five years (Boulder). As hard as it is to see these photos, there is a bright light behind the sorrow. So many community members are rallying to help one another. 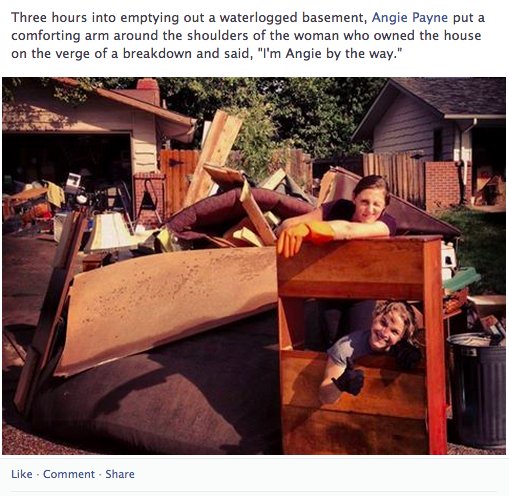 Posts like the one below put a huge smile on my face – nice job ladies (and gents, you’re out there helping too)! During a time like this, I want to be home helping my friends and family clean up, recover, and rebuild. Instead, I’m on the other side of the world, feeling a little bit helpless. But what I can do is use my trip around the world to help raise money for the organizations supporting flood victims and recovery efforts back home. 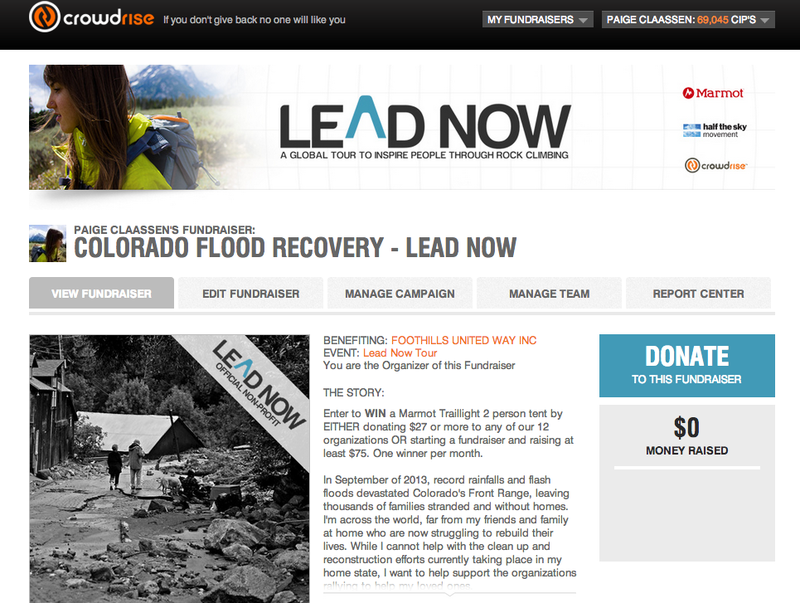 In response to the flood, Jon and I have added two Lead Now Tour fundraisers on CrowdRise to help support our friends and families back home. 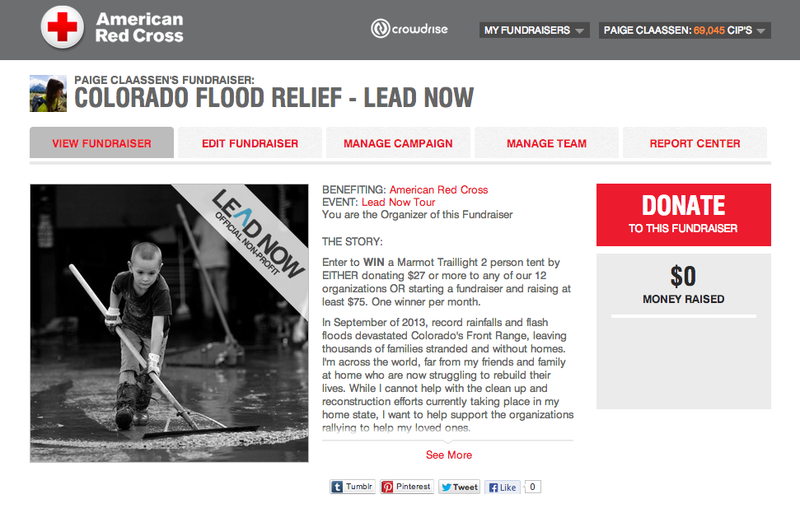 Of course, I would love to send money directly to the families in need, rather than going through an organization. But, through CrowdRise, our partner organizations must be certified 501(c)(3) organizations. Through research online and talking to people back home, I’ve heard that the American Red Cross is doing an incredible job assisting those in need, and Foothills United Way is committed to assisting the reconstruction of the Front Range community over the following months. Our goal is to raise $10,000 for each of these organizations. If you’re looking for a way to support the families affected by this disaster, join us in raising money for the American Red Cross and Foothills United Way.